Motorola Moto G6 Play is a best upcoming smartphone. Moto G6 Play series are very popular phone series. Moto phone user is waiting for new moto G6 Play smartphone. The launched event of this smartphone on 21st May 2018. This smartphone is launched on 4th May 2018. Moto G6 Play is available in Flipkart.com and go to the Flipkart.com and chick the notify button and Flipkart are notified the phone are available. 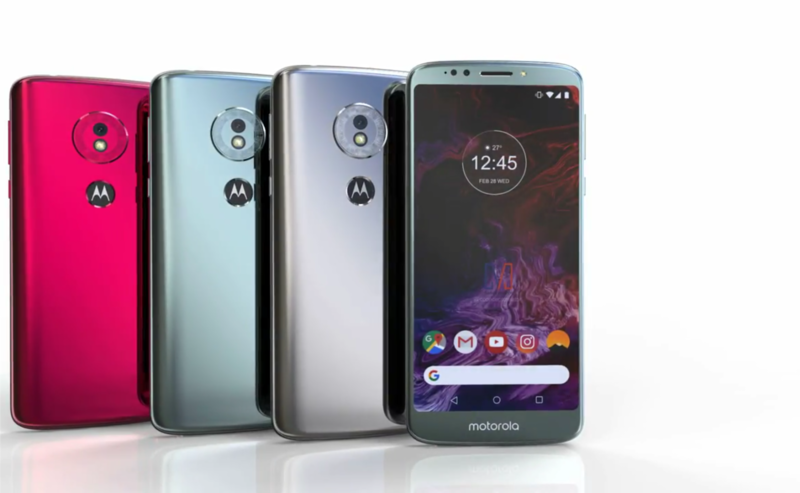 The Motorola Moto G6 Play SmartPhone Feature is Display Size of Motorola Moto G6 Play is 5.7 inches full HD display and the screen Resolution is 720 x 1440 Pixel. Moto G6 Play User get 3GB RAM and 2GB RAM option are available and Come with the 32GB and 16GB storage are available. Operating System Run with the Android Latest version Android 8.0(Oreo) and Powered By Qualcomm MSM8937 Snapdragon 430 and Octa-core 1.4 GHz Cortex-A53 and GPU Adreno 505. Motorola Moto G6 Play provides a Primary Camera with 13MP and secondary camera is 8MP. Motorola Moto G6 Play is 9mm Slim and Weight is 175gm. In this Smartphone Memory card slot are available. 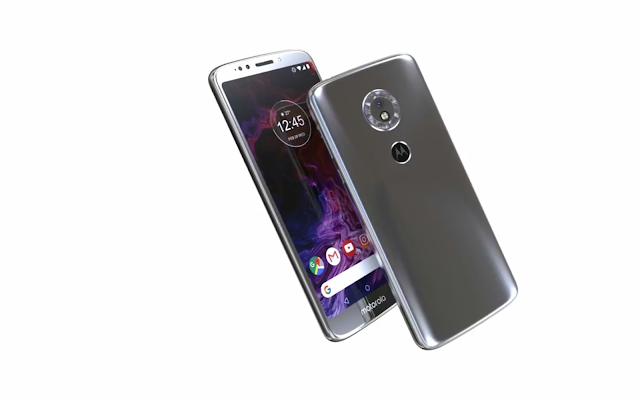 Motorola Moto G6 Play is Upcoming Smartphone. The battery Capacity Is 4000mah. Moto G6 Play is launched in India at a Rupees 11,999. on Flipkart store. a user can exchange old phone and get moto g6 to play at Rs.8,999 this offer available on Flipkart. the price is confirmed. Thank you for reading this article..!